Tackle cough and cold-like symptoms head on with this balm. 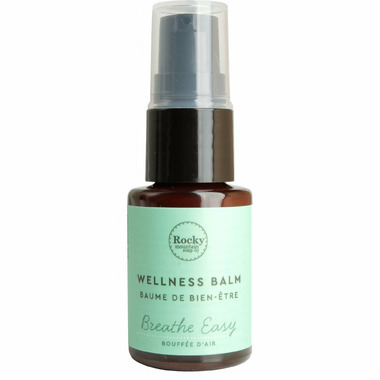 Eucalyptus and sweet marjoram ease achy muscles and clears stuffy sinuses. Get fighting fit again as tea tree helps to boost your immune system, while rosemary, cedarwood and peppermint help to clear congestion so you can breathe easy once more.